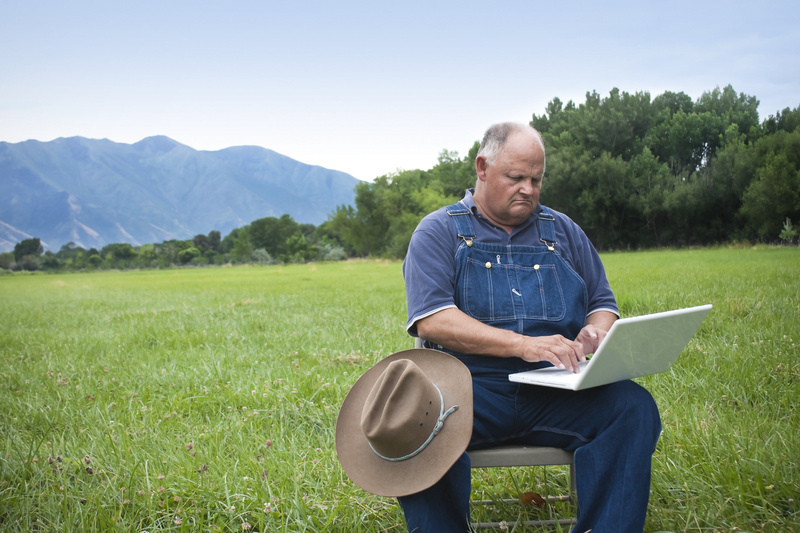 Trouble continues concerning the never-ending rural broadband gap. A new report reveals that the digital divide persists, and remains quite extensive. Fully 17% of Americans can’t get broadband (defined as 24 Mbps downstream and 5 Mbps upstream) at their home, which is bad enough, but in rural America, the percentage balloons to an astonishing 53%. With much of average Americans’ lives centering around broadband access, federal regulators agree that this state of affairs is thoroughly inadequate. The report’s pessimistic conclusions were immediately disputed by ITIF (the Information Technology and Innovation Foundation), a think tank funded by Cisco and Google (among others). The ITIF took issue with the report’s broadband definition, calling it arbitrary, and also highlighted the omission of mobile broadband. Squabbling aside, the fact remains that people in rural America (and in particular, those living on tribal lands) are being underserved when it comes to accessing broadband, and no one seems to know how to fix it.